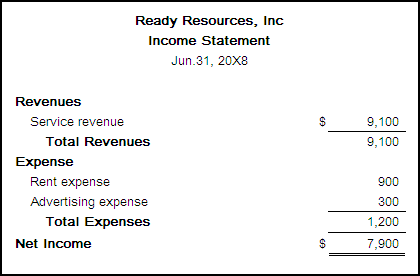 The total assets is $95,000; total liabilities is $39,000 and the net income is $38,000 in June. a. (1) because cash ⊂ asset. b. 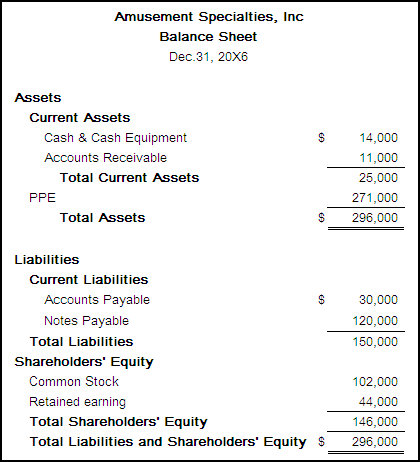 (3) because Fleming’s personal funds are not included in the company’s assets. 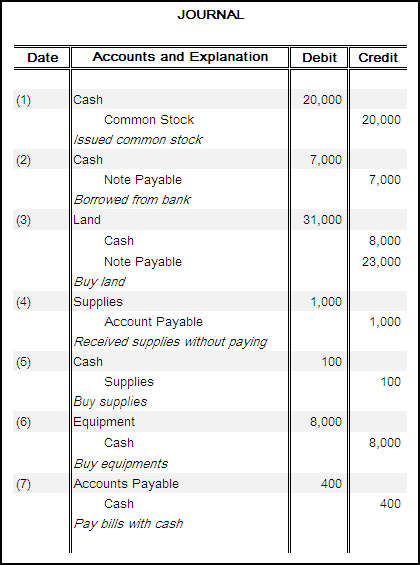 c. (3) because both cash and land ⊂ asset. 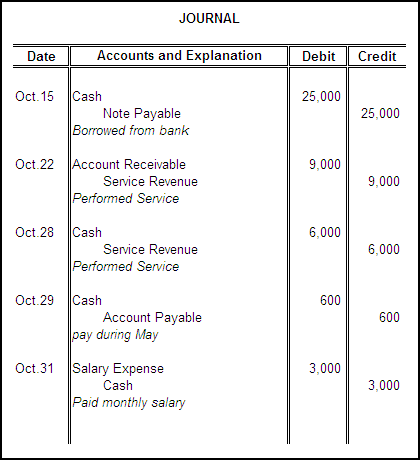 d. (1) but adds a payable to liability. 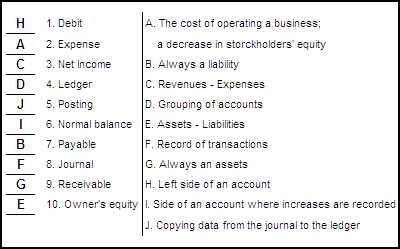 e. (3) because both cash and building ⊂ asset. 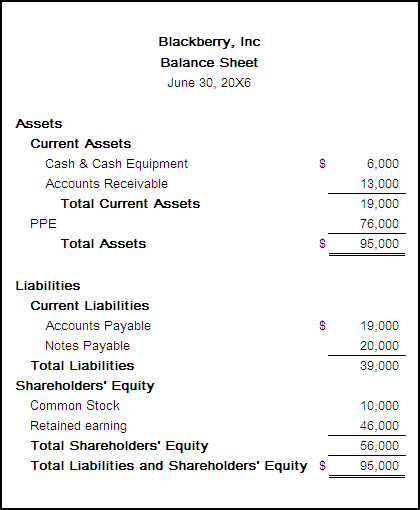 f. (1) because cash ⊂ asset. g. (2) because cash ⊂ asset. h. (1) because equipment ⊂ asset. i. 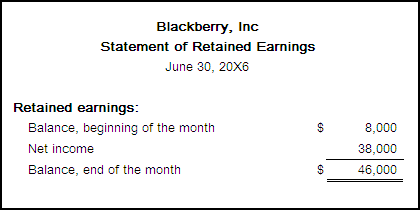 (1) because inventories ⊂ asset. j. 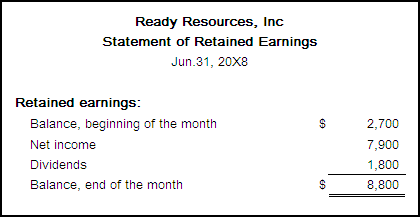 (2) because 1. dividends decreases retained earning & 2. lower owners’ equity means lower assets. 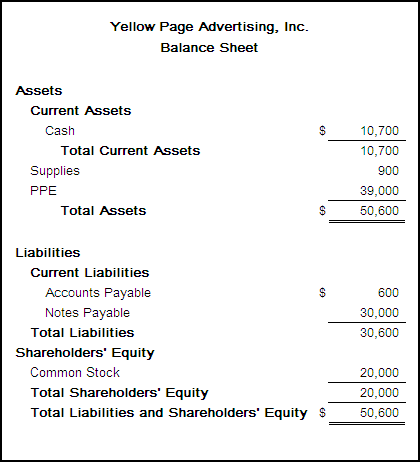 The Yellow Pages Advertising, Inc brings $10,700 cash into next period. 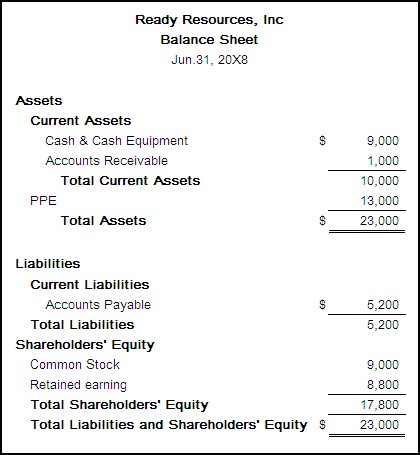 The total liabilities is $30,600. 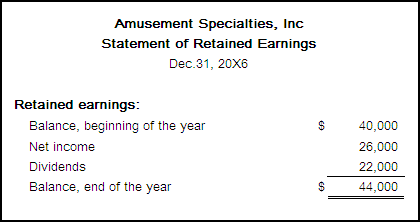 Amusement Specialties’ total assets is $296,000; total liabilities is $150,000; net income is $26,000. 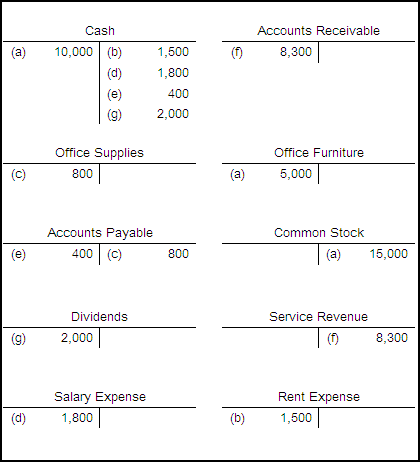 To compute each amount, you have to classify all items in the trial balance to asset, liabilities and shareholder’s equity (includes revenue, expense, dividend and common stock). 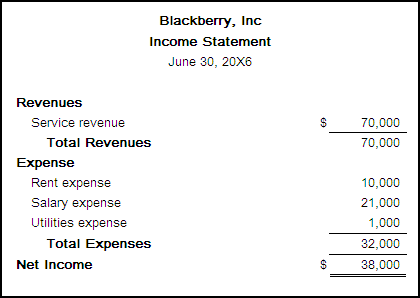 The net income or net loss equals the total revenues minus the total expenses. 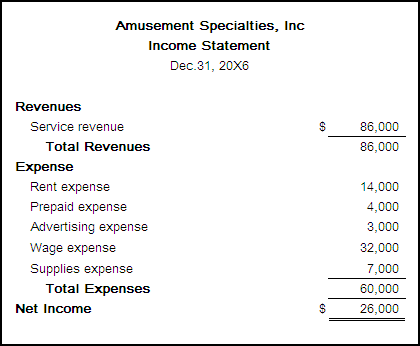 According to the income statement, the Amusement Specialties is in a quite good financial position and worth for investment. Posted by cyesuta on Tuesday, January 13th, 2009, at 15:06, and filed under Accounting Homework.